Grow your business through better customer service. Customize smart tools to reduce workloads for your customer service agents and increase your overall customer satisfaction. Our Helpdesk is designed to simplify the tracking, prioritizing, and solving customer support tickets. With the main focus to provide the best available support for your customers – we centralize all your communication in one application designed for efficient communication. Automatically make every email an organized, assignable, reportable, and shareable action. Categorize your ticket groups and assign to the correct agent skills. Easily customize your queues and add the auto response messages. Assign the agents with the appropriate skills to the queues and add the Predefined templates for quick answers. Help your customers help themselves with a support portal. Easy-to-use knowledge base software that will guarantee you 50% less support emails and more happy customers. Easily customize and update the Knowledge base with Frequently asked questions (FAQ) – accessable by your customers and agents 24/7 when requested. Group questions by categories with instant search functions. Potential customers are waiting on your website daily, offer them help now. Chat Support is the fastest way to help your customers. Our chat support designed to serve as the premier live support software for websites. Customize the chat channels by categories and assign the correct agents to the queues. 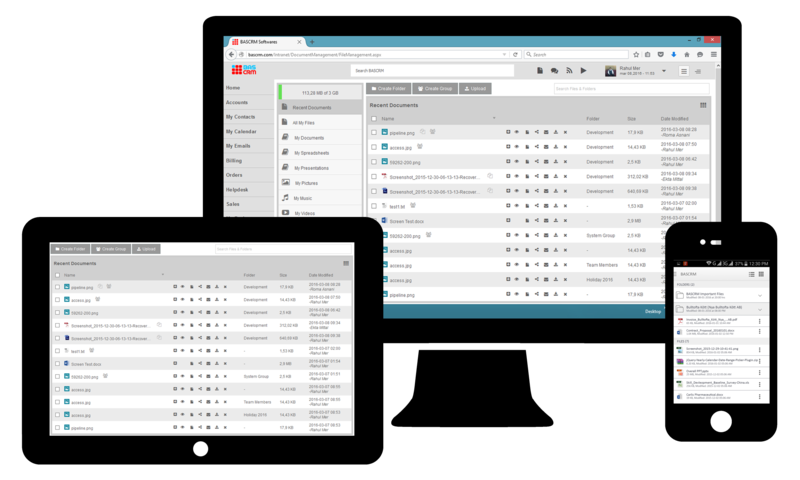 All chat information as IP/Browser/Location/Date time are stored in BASCRM for your records. 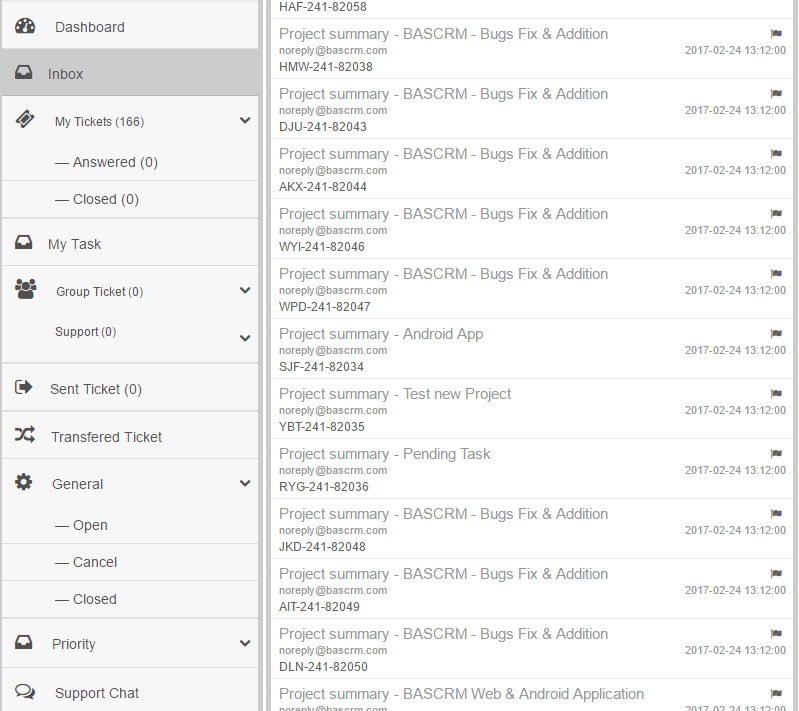 Easily integrate the BASCRM Chat Support to your website by our XML API. Customize the chat with your desired colors and logo. Give customers 24/7 support with easy access to the answers they need. Work within one interface to streamline conversations on the Helpdesk, Support Chat and Knowledge Base. Give the whole company a single place to learn about and support your customers, together. Implement your online help desk software in days, not weeks or months.